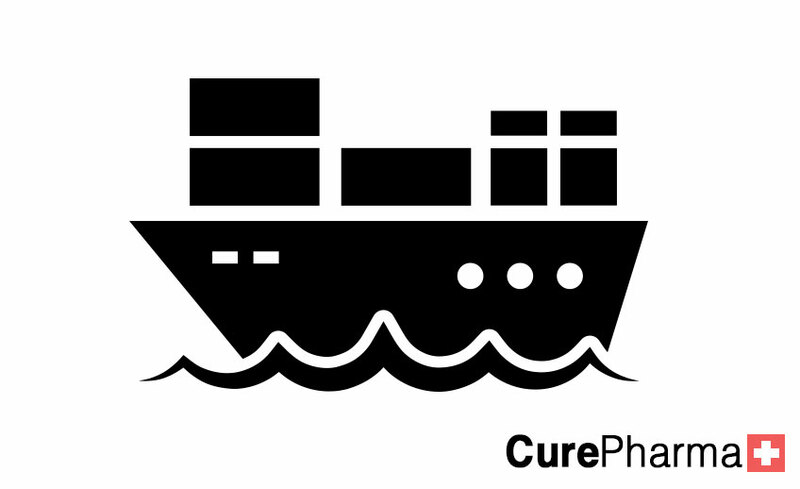 CurePharma, an GDP and MHRA licensed, international pharmaceutical services provider that focuses on providing Marketing, Distribution, Logistic and registration solutions for British pharmaceuticals and healthcare brands interested in exporting their products to the Middle East region. 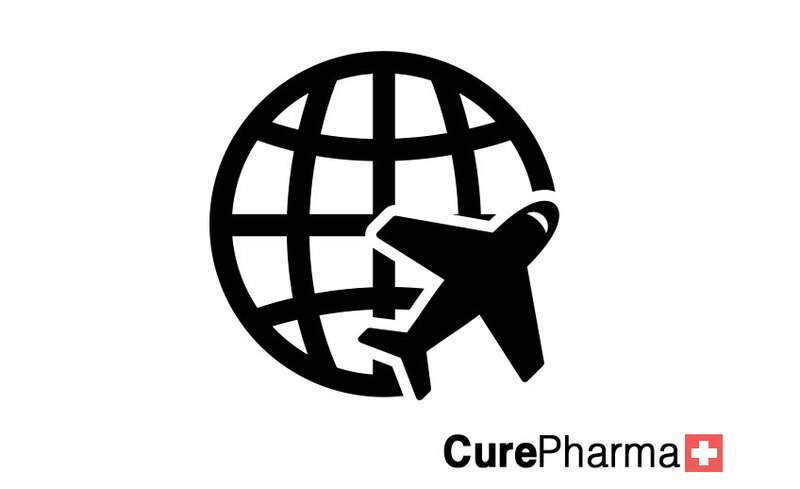 Through CurePharma’s offices both in UK and the Middle east, our team will connect your brand with the ideal distributor in each territory in the Middle East region. 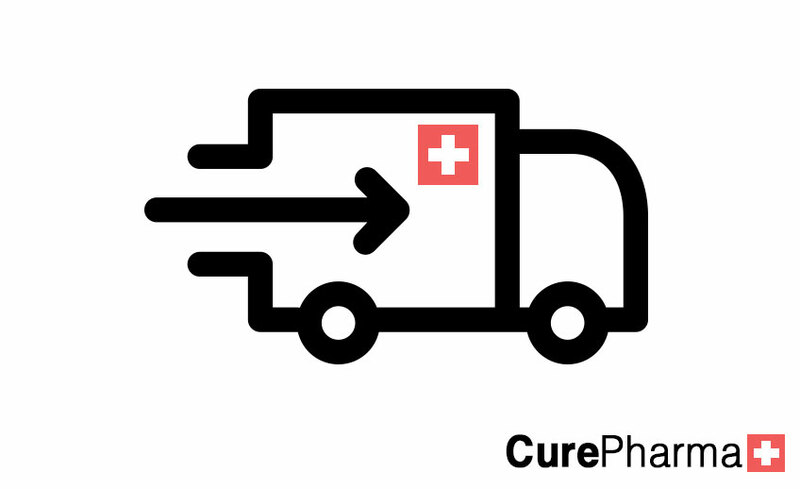 CurePharma will collect the goods from our client’s warehouses in the UK or Europe and deliver it the targeted country in any of the MENA region. As will as distributing the the product nationally with in the targeted country. With CurePharma’s offices both in Iraq and UK, our team can communicate in both Arabic and English language thus enabling us to effectively register your factory with Ministry of Health in Iraq or any other country with in the MENA region. CurePharma is a gateway for new British brands to be introduced into the Iraqi market. We help create brand awareness within the Iraqi healthcare sector in addition to providing a continuous business development strategy for British healthcare companies in Iraq. 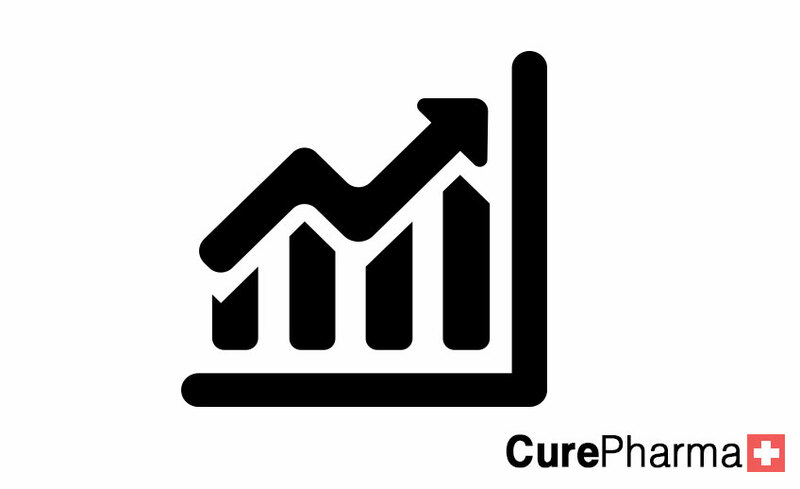 CurePharma is a GDP complaint, MHRA licensed international pharmaceutical wholesale company offering pharmaceutical and healthcare products and services to distributors, pharmacies and hospitals across the UK, Iraq and the Middle East. 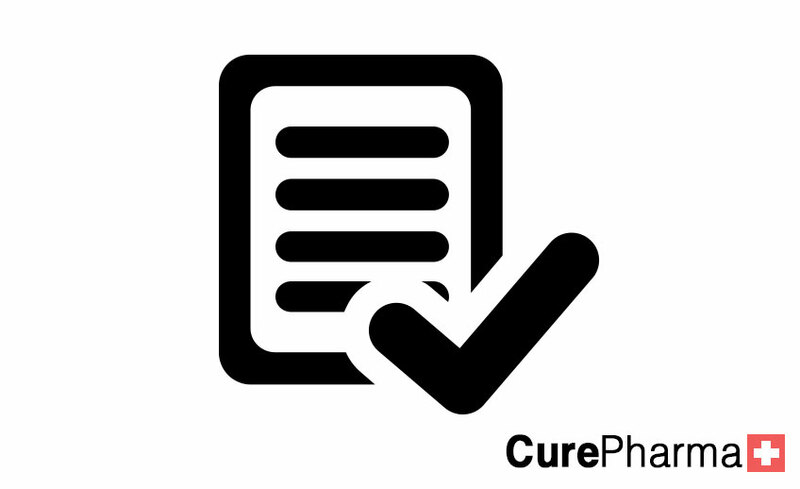 CurePharma, an GDP complaint and MHRA licensed , international pharmaceutical services provider that focuses on providing range of services for British pharmaceuticals and healthcare brands. Exhibiting in new territory is essential part of our work in the introduction strategy of any new product.